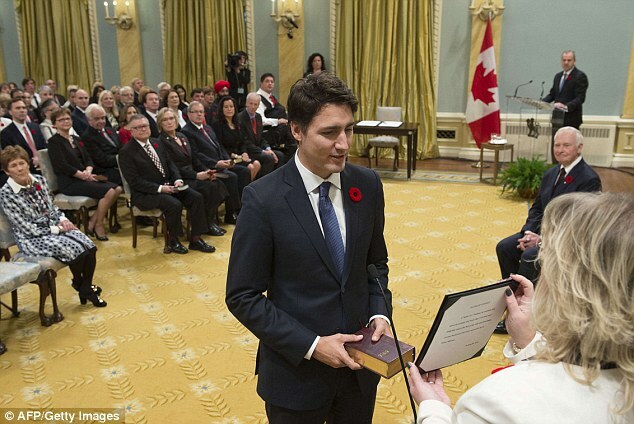 43 years old former school teacher Justin Trudeau was sworn in Wednesday as Canada's prime minister. He follows the footsteps of his storied father and restoring his nation's liberal identity after almost 10 years of Conservative rule under Stephen Harper. Justin Trudeau now has the chance to restore his father's Liberal legacy, which has been under siege under Harper.